Waggin' Tails is a full-service animal care facility, dedicated to constantly providing high customer satisfaction by rendering excellent service, quality pet care, and providing a fun, clean, enjoyable atmosphere. We maintain a friendly creative work environment which respects diversity, ideas, and hard work. What sets Waggin' Tails apart from the competition is our commitment to provide these services in one convenient location as a superior facility that is not limited to dogs and cats. 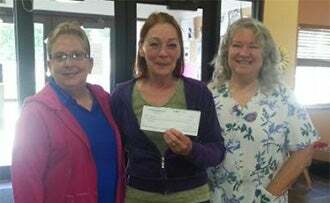 We work closely with our community by participating in many different benefits and fundraising events. We host an annual dog wash here at Waggin' Tails. Proceeds go to local rescues. 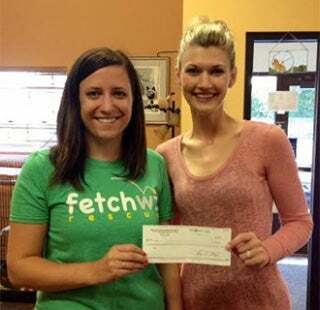 Please visit their website at www.fetchwi.org to learn more. Please visit their website or email them at [email protected] and find out more about all the great things Last Paw Rescue is doing to save dogs. Please visit their website at www.angelswish.org to learn more. We offer at 10% discount as a thank you to all veteran military personnel. 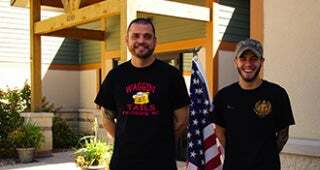 One of our staff Jesse, an E4 specialist veteran that served 6 years in the army 428th engineer company. He describes his main duty in Afghanistan as a bomb detection. Since Jesse's arrival at Waggin' Tails, he has been a welcomed addition. He has already earned employee of the month and says he loves coming to work to be with all the dogs in daycare. He finds it to be relaxing and therapeutic working with the animals here. A thank you again to all service personnel past and present.